Go back and read post #14. Thank you for your observations, time will tell all. And then I keep readin' about what I just bought is a "GT car" because it can carry some stuff in the back. But then I see Fast Laps times that sez well golly, that C7 GT car that can carry stuff also beat a Ferrari 488 GTB and Porsche 911 GT3 RS (991) around some pretty cool places like Laguna Seca, Nürburgring, etc. Not bad for some GT grocery getter, I say to myself quietly. Now I surely got nuthin' against the ME car coming although it kinda looks to me a lot like the soon to be gone Acura NSX. And that's fine - and I get that the front engine platform power is maxed out at about 750 h/p or so. Now, me personally, having participated with some success in some really competitive Vette club racing - starting back with Vettes having 250 h/p - well I am wondering how many people are really gonna use more than 750 h/p on the street or even the track. And yes, I will track my car... Will it stop at 1000 h/p? Maybe a "John Force Edition" will be next? Of course for Corvette Racing, the ME is the logical next step to finally put away those pesky Ford GTs. I visited with Ford Racing at Daytona last year - spoke to an owner of a Blue Ford GT, got the tour and a brief ride (I had a Shelby GT350 at the time) and enjoyed it, though noting it was a very narrow use toy with a lot of compromises. I am sure GM's ME will have fewer compromises - it will simply have to survive it is the only configuration available going forward. I can see a base model ME with LT2 pushrod motor making say, 490 h/p, dct only, stripped model starting for $70k. Twin turbo smaller displacement DOHC is gonna cost A LOT MORE IMHO. Ford prices the Shelby NA FPC motor right around $30k, as replacement costs - and they have been replacing way to many of them... Two of my friends have had Ford replace their blown FPCs under warranty and this was the price quote they got from Ford. Which is why I bought my 10th Vette. Point is, would love to see an FE and an ME car. I do think the current FE performance versions have proven repeatedly they are a bit more than "GT cars" in faintly demeaning way they are referred to by some. Would be nice to continue the FE, but I doubt it will happen. And other than for bolstering Corvette's performance on the track, my guess is that the real not to distant reason for the ME is hybridization/full electric. 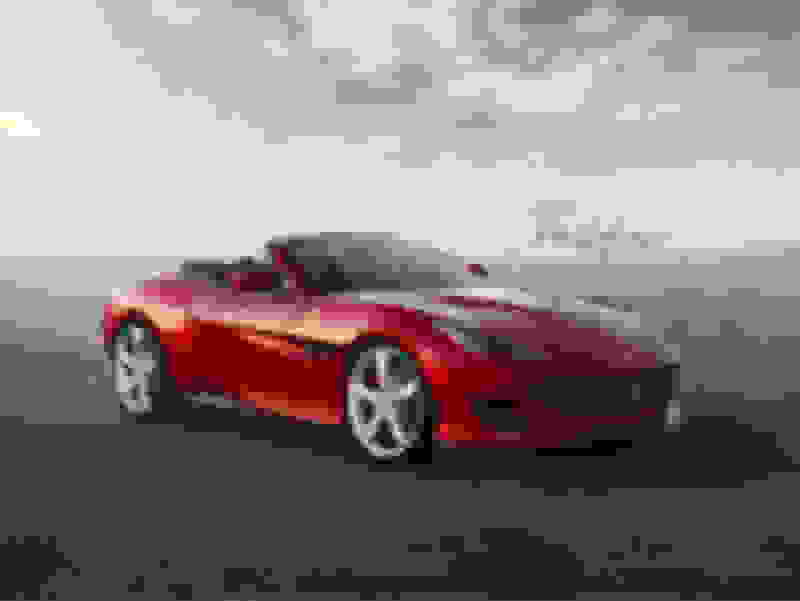 Interesting facts about 18 couples with Corvettes! Last week, 18 couples went to a baseball game(in 18 Corvettes). We(I was one of them) were discussing the new mid engine Corvette and while most were interested in talking about it, most were not interested in buying one, until they know more about the car. Only one couple(retired lawyer and his wife who own a 1973 coupe that they bought new, and a 2005 Convertible that they bought new) said they are getting a mid engine Corvette. That couple has never had either their C3 or their C6 on a track, so I doubt the promise of the mid engine Corvette being a "supercar that will far exceed the on track capabilities of a front engine Corvette" is a major factor in their wanting a mid engine Corvette. At they same time, that particular couple has never gone on a long road trip with the rest of us, so cargo space must not be one of their concerns either. Maybe it's arguable to some, but two of the big names in 2-seaters seems to be able to have both an FE and an ME model and sell them. Altho I do think the Boxster/Cayman is starting to look very close to the vaunted "911" which is jmo. Ferrari does believe in FE cars and while its not analogous to the Corvette this car sits in a space that GM could occupy by expanding the line just as Porsche has. 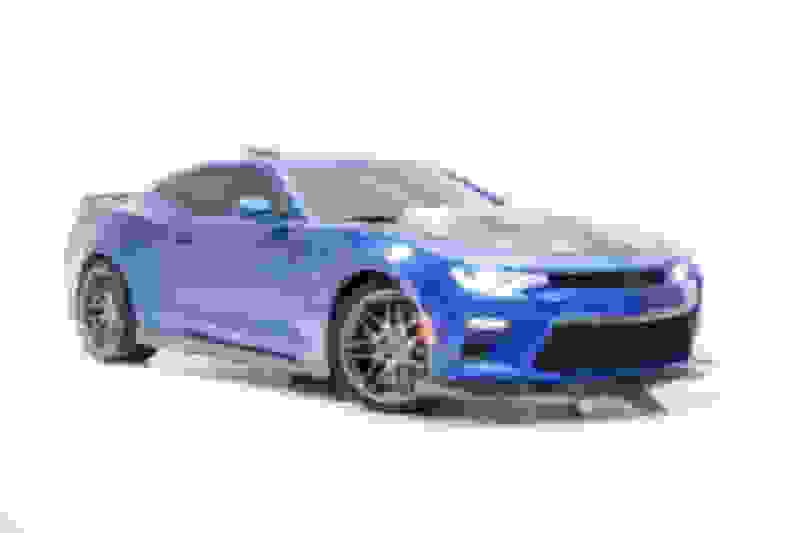 A Camaro was my first car in HS and while I had a lot of fun in that car have no desire whatsoever to own one again. That car is marketed to a completely different demographic and it will stay that way no matter how many HP they cram under the hood. As for a Cadillac version of anything sporting. I don't want that either and while something like this car could be marketed under a Cadillac badge I really don't think it would be as successful as a slightly smaller version of it with a Corvette badge. 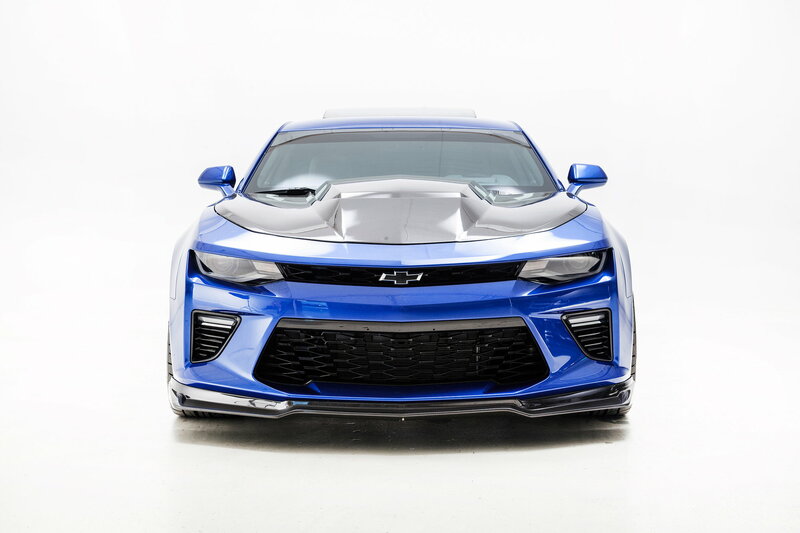 Have no idea what GM is planning or how they will continue to compete in the marketplace but there is room to expand the lineup as others have stated. The new Camaro 2SS models and ZL1s are actually nicer inside than a C7 and just as fast or faster. More room and look like a badass Muscle car. Just sayin...and this is my new ride with Anderson Composites carbon fiber front to back. Its 570rwhp and smokes vettes. I just wanted to share. Nice wheels!!! Are those Forgestar F14s? Many people use the front engine Vette as a daily driver for shopping, road trips, golf etc. and you can't do that with a mid engine car. Everyone knows Ferrari makes both front and mid engine sports cars and it's profitable for them. There is definitely a market for it, but will GM build it? That's the burning question right now. The best way to tell is the MSRP for the mid engine car. If it starts at around $60k range, I doubt a front engine version will happen. But if the ME starts at $80k give or take, then there is definitely a possibility. 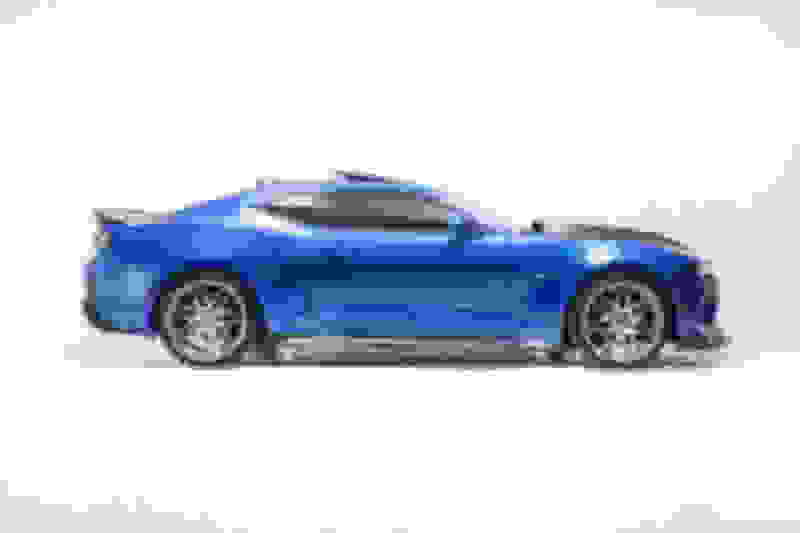 * (2013) I heard the new 2014 C7 will not have round taillights. If so, I’m not buying it. And now it’s 2018 and we’re at - I heard the new C8 will only be available as a ME with a DCT. If so, I’m not buying it. Time and time again, people complain, but eventually give in and buy it. Why would it be any different for the C8? "I heard the C8 will only be available with black wheels. If so, I'm not buying it." Some people will accept no manual, so won't. If there is indeed no manual then I'm sure GM did the market research and has a guess at how many "some" is. This notion that manual sales are SO vital is made by MANUAL owners (and I am one). Reality is the HIGHEST percentage of manual to automatic in the C7 was the FIRST year (2014). In 2014, the mix was 65% auto/35% manual. Now, it is close to 80% auto/20% manual (and a much smaller base of business). I hope to keep my C7 as my trackday car and the last of the manuals and then add a C8 vert. I would be disappointed with no manual, but it wouldn't stop me from buying. My wife would be happy as she could drive it. if you want a front engine when the C8 comes out there’s 7 different styles of corvettes that to choose from! One minor correction to a well thought out post. Jim Perkins was the president of Chevrolet division, not the president of GM. Also, I don't view the amount of horsepower the car has as the limit on a cars performance. We know that cars with less horsepower than the C7 ZR1(755 HP) are performing very well on various tracks. Porsche(GT2 RS with 700 HP) has performed very well with less horsepower at the Ring(6:47) as well as their GT3 RS with 520 HP that did a 6.56 at the Ring, as well as AMG with their GT R with 577 HP(with much more to come with their Black Series) with it's 7:10 at the Ring. Horsepower alone is not the final measurement of how a car performs. The now obsolete C6 Z06 with just 505 HP, ran a 7:22 on the old track surface( that slowed cars down in one 1/4 mile section) at the Ring, a well as having a Bowling Green factory alignment(not a none standard "track" alignment") and on a decade older Cup tire. Last edited by JoesC5; 09-05-2018 at 10:23 AM. Common Chassis Architecture support FE & ME?